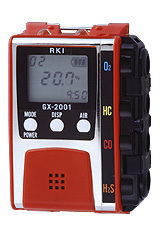 Gas detectors are in stock at our warehouse at St.Petersburg. 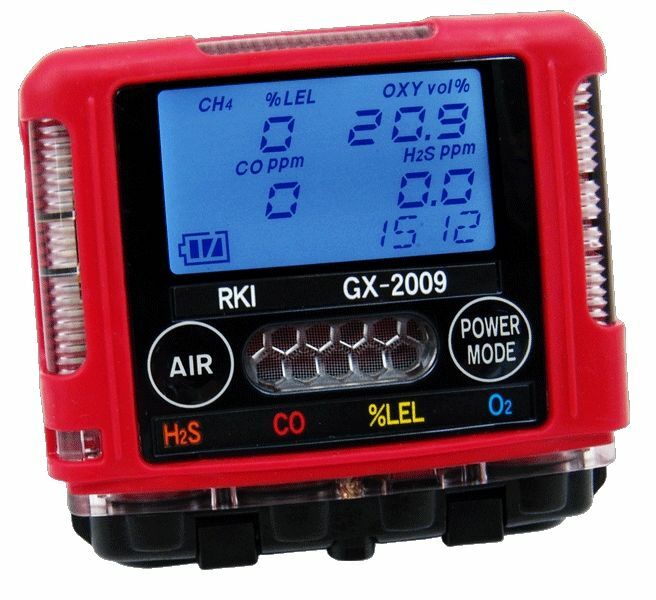 Gas detector with an Infrared (NDIR) type sensor. 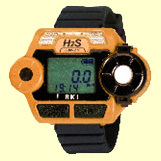 These sensors provide accurate detection of HC/O2 (HC version) levels even in inert environments. 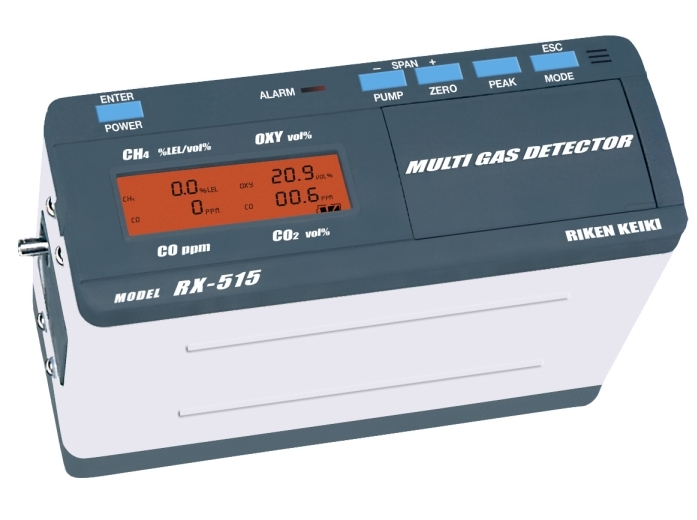 This is much actual for measuring gas at cargo tanks on tankers. 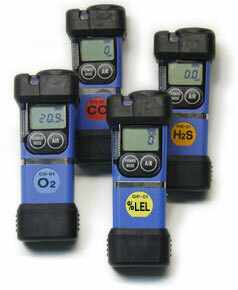 RX-415 model measure oxygen also. The RI-415 and RX-415 have explosion proof and intrinsically safe construction so that it can be used safely in any environment. New model designed for tankers. 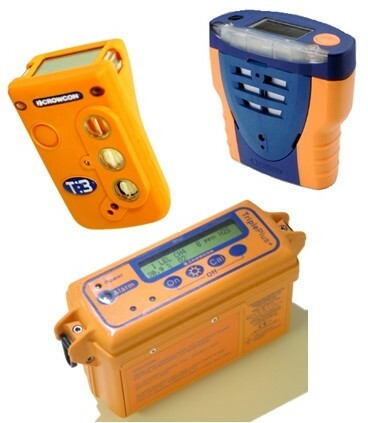 It's a combination type portable CH4, O2, CO and CO2 gas detector with an Infrared (NDIR) type sensor. Has an explosion proof and Intrinsically Safe design. Individuals need personal protection in hazardous areas at all times without adding extra bulky equipment, and the 01 Series can provide that kind of protection at an affordable price. 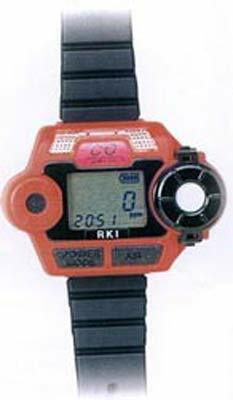 Each model is operated on common AAA size batteries.